Ever been at a loss for words? 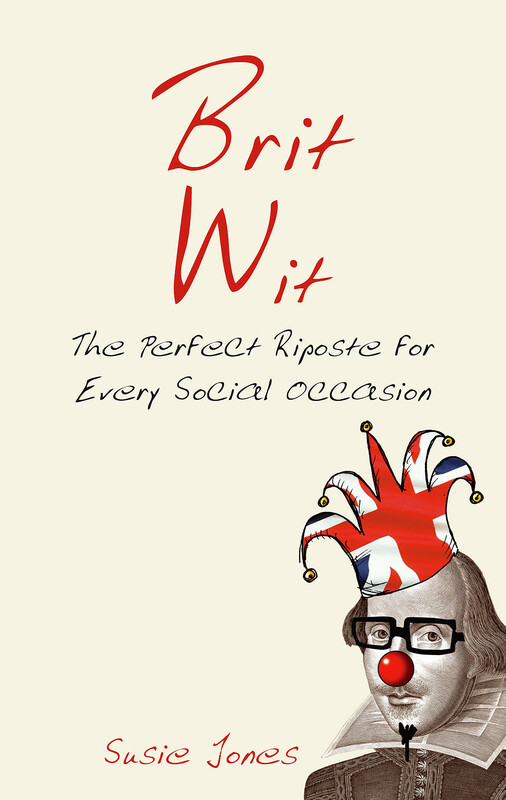 Ever wished you had theperfect put-down or wry remark for every socially awkward situation? The great, the good, the intellectual and the downright insulting can all be found in Brit Wit. 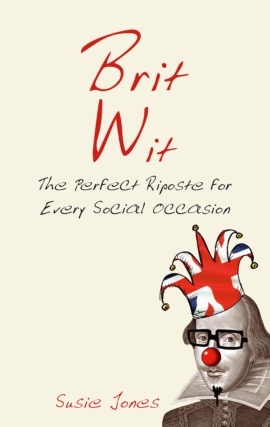 Densely overpopulated with wonderful one-liners from such formidable figures as Churchill and Shakespeare, to the more recent luminaries of British stage, screen and society, Brit Wit celebrates all that makes Britain brilliant. We are amused.